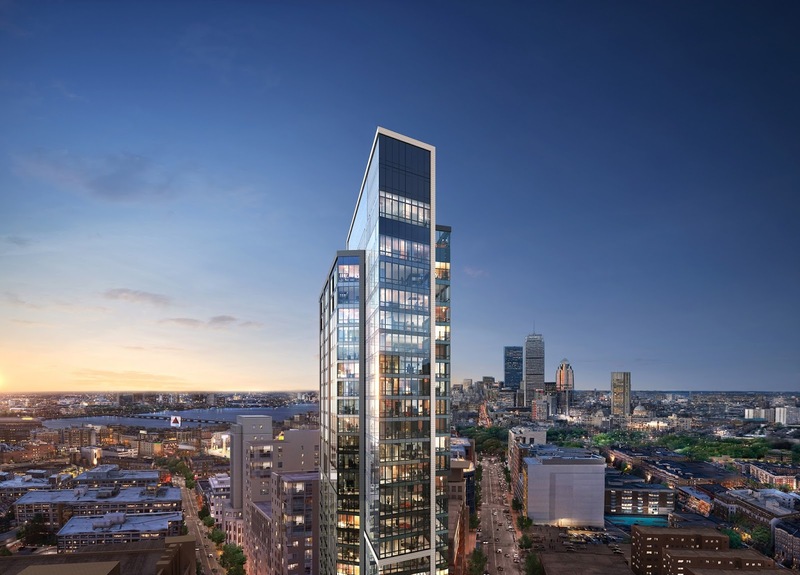 Developer Samuels & Associates, the folks who brought you the Van Ness among other big-time projects, is out with the first rendering of what it's calling the Pierce Boston. 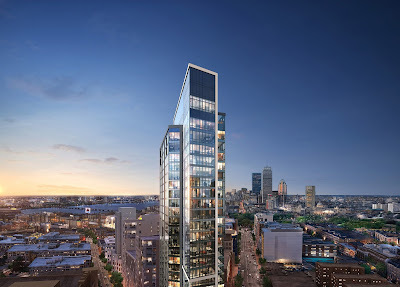 Designed by Arquitectonica, the tower will stretch to 30 stories at 188 Brookline Avenue in busy, busy Fenway. TCC is a full-service, residential real estate marketing firm specializing in developing and implementing comprehensive sales and marketing programs. We bring decades of experience marketing to some of the largest most successful developments in the northeast. We provide detailed market analysis, help with design development, formulate creative marketing strategies and campaigns, and manage on-site sales programs.